Sure, the holiday season is a time of giving, but what about…taking? Join the gigantic glamazon Size Queen and her criminal crew, including the thermo-couple of Fire & Ice and the goofy Gumball for a holiday heist of humongous proportions! Of course, even glitzy Las Riqueza gets an unexpected surprise when those ill-gotten golden gains turn out to be arcane forces from the ancient world! 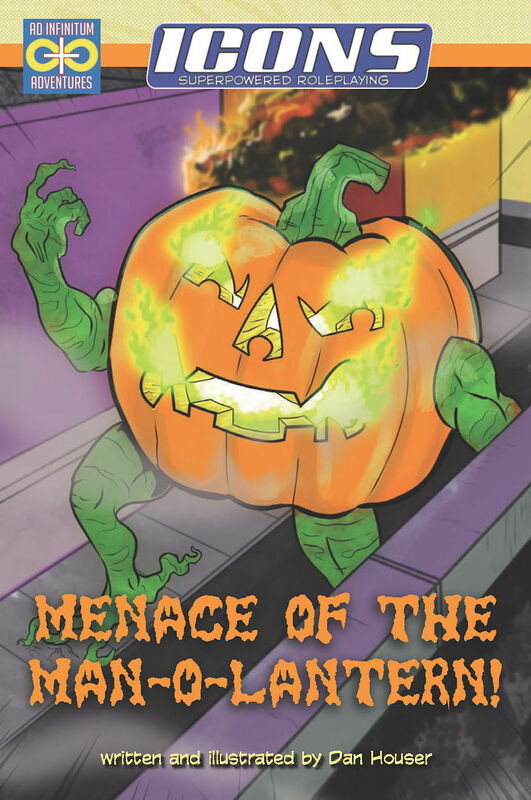 In this fun holiday adventure for Icons Superpowered Roleplaying, your players get a chance to see how “the other half” lives, by playing the villains! (Or you can play heroes undercover to infiltrate and do good regardless, if you must.) Can our n’er-do-wells finally do some good? Find out in Size Queen’s Humongous Holiday Heist! 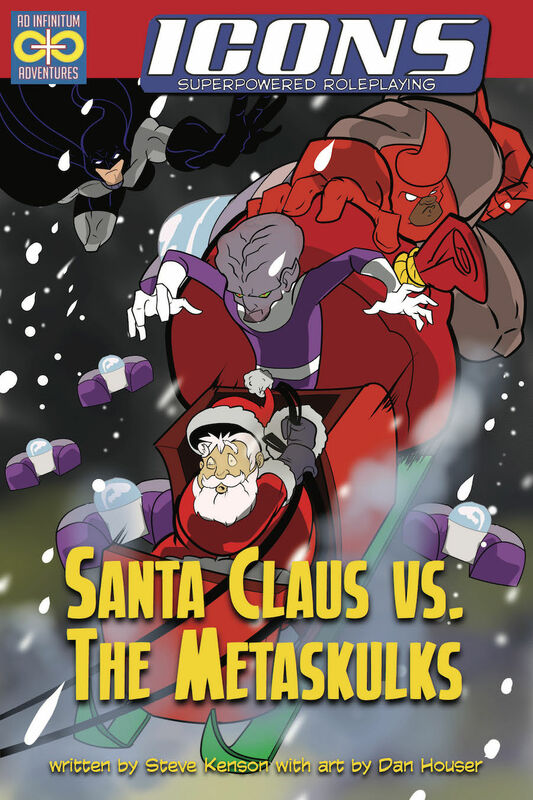 Available on DriveThruRPG — and don’t forget last year’s holiday folly: Santa Claus vs. the Metaskulks! Save Christmastime from alien invaders! Thanks to the magic of DriveThruRPG’s print-on-demand service, I’ve been able to make a softcover edition of the Icons: The Assembled Edition core book available for order. Note that this does not replace the initial hardcover printing of the book, still available from Green Ronin Publishing, and in distribution to fine retailers, and the softcover is the same price as the hardcover, due to the cost of print-on-demand versus traditional offset printed books. 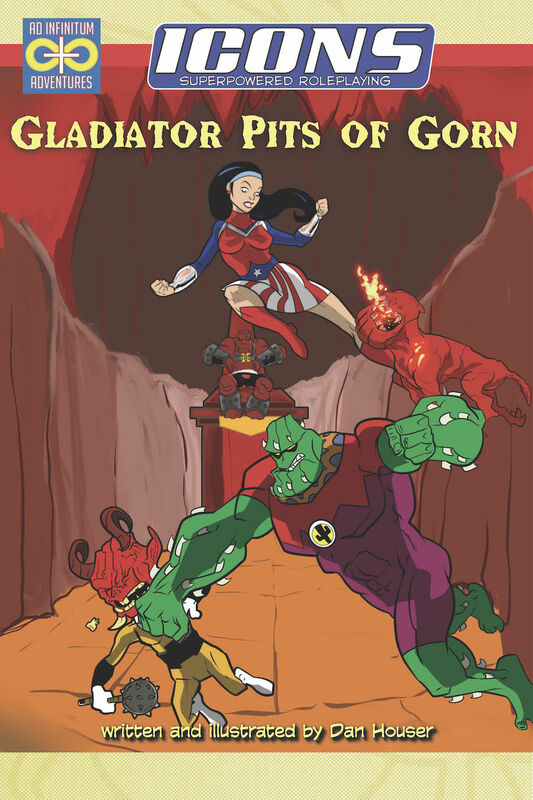 Still, it’s available as an option for those who want it, and it provides a print version that can be ordered direct from DriveThruRPG and RPGNow. When the copies of the first printing of the hardcover sell through, Green Ronin and I will reassess whether or not a traditional reprint is called for. If not, then I’ll likely make a print-on-demand hardcover available as well. Since it will cost more than the current hardcover, the takeaway is: If you want a hardcover of the Assembled Edition, buy it before the current stock is gone!